One of the most essential components to ornamental shrub and tree survivability is proper mulch or pine straw installation. 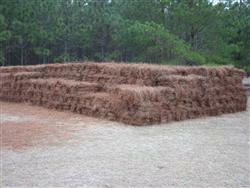 Both mulch and pine straw create the perfect home for your plants, trees and shrubs by providing an environment that is healthy and conducive to growth. 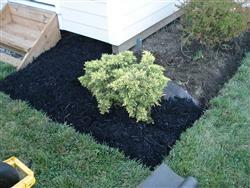 By installing the right type of landscape mulch or pine straw as a base for your flower beds and gardens, your shrubs, trees and plants will thrive for years to come. 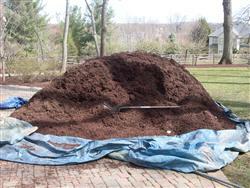 Whichever mulching option you choose to keep your plants, trees and shrubs alive and thriving, you can rest assured that Premier Tree and Shrub Care will put every effort into making certain that all mulch installation and pine straw installation will be of the highest quality and done correctly. Improper mulching can cause root rot, reduce air and water penetration, and negatively affect soil PH so it important to hire a professional to thwart future problems.